For years, I hated camping. Didn't want to do it. 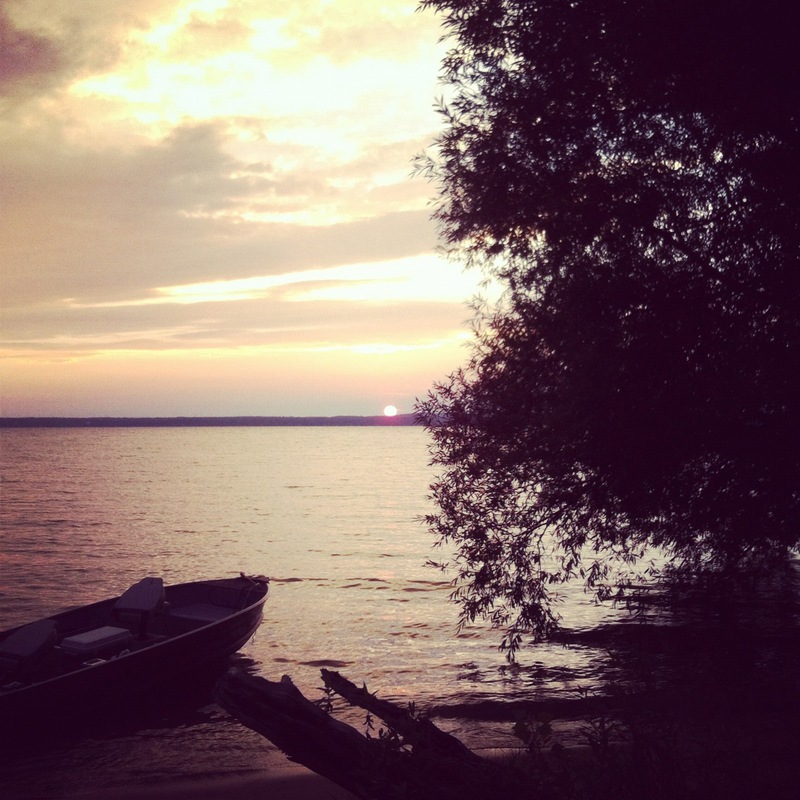 We made our annual trip to Interlochen State Park back in June and just returned from Aloha State Park in Cheboygan. We had a premium beachfront site with beautiful sunsets. Whenever we are in northern Michigan, we seek out smoked fish and pasties! There's a great fish place across from the entrance of Burt Lake State Park in Indian River. This photo cracks me up! 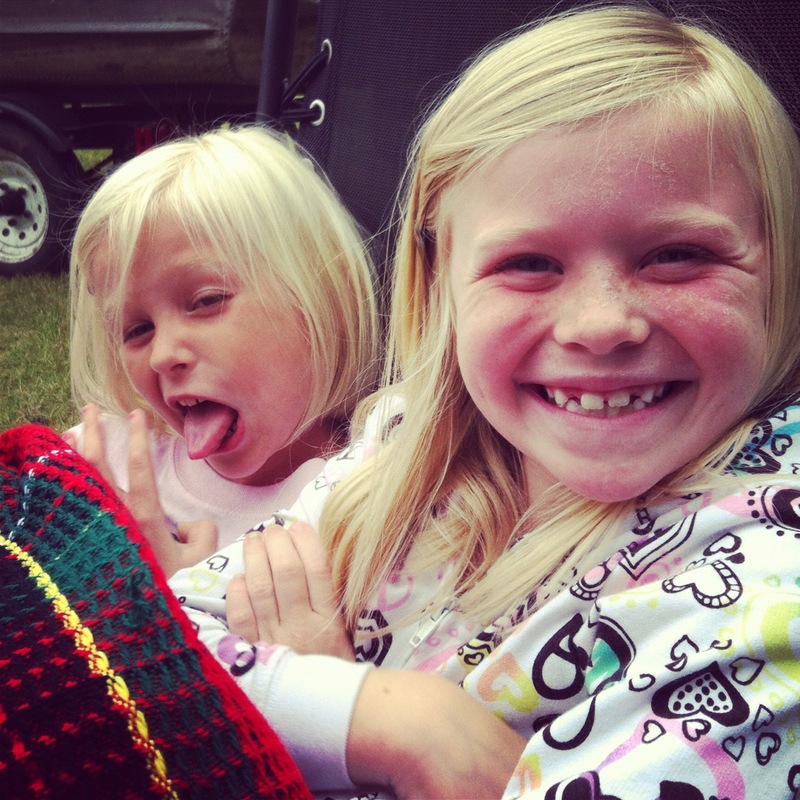 These are my nieces and the little one rarely smiles nice for the camera!